They've popped the question; you’re wearing the ring and glowing with excitement, but now what? With so many tasks to manage and details to organize, planning for your wedding can seem overwhelming. And, rightfully so. There are so many moving parts to planning a wedding. There’s the ceremony, your attire, instructions for the bridal party, the reception details, and the list goes on. And, unless you’re a pro, chances are you may not know what to add your to-do list. 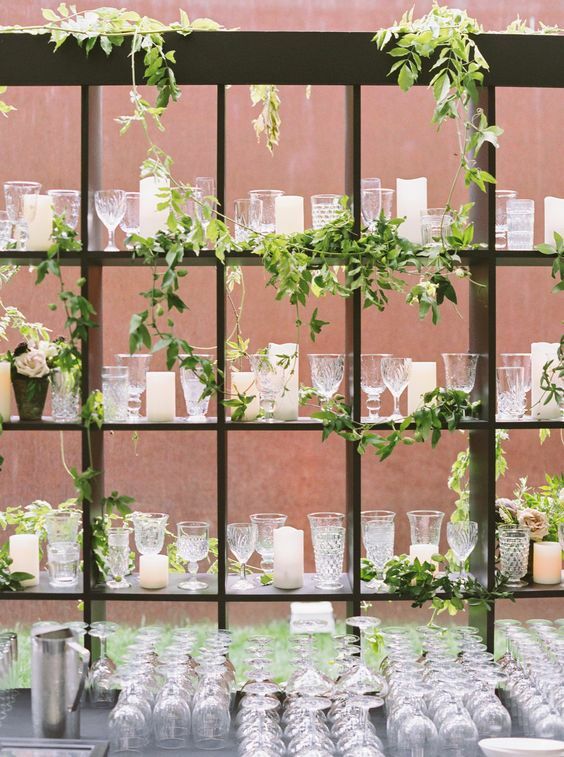 Take the mystery out of those small to-dos with a short list of typically overlooked essentials that no one tells you that you’ll need for your Big Day. Every time you hire a florist, caterer, or photographer; book a reception venue; or rent items from a rental company, you must get an agreement in writing. Until you sign the contract and put down a deposit, you have no way to guarantee that vendors will deliver on their end of the bargain. Make sure the agreement includes the date and time of the wedding, and a point of contact the vendor can call on if anything goes wrong. Next, calculate the beer consumption. Forty percent of all drinks are beer. In our example above, 800 drinks x 40% = 320. So, plan for 320 pilsner glasses or beer mugs. Then, estimate how much wine will be served. Wine may make up 60 percent of the remaining drinks.That leaves 480 drinks, of which 60% will be wine. (480 x 60% = 288). In this example, we need 288 wine glasses. Last, calculate how many all-purpose glasses you need. We recommend rocks glasses. These can be used for non-alcoholic and specialty drinks. This is the most economical way to go as almost all rental companies have this glass. In our example, we needed a total of 192 all-purpose glasses. Prepare a bag for your personal belongings and the essentials you may need throughout the day. Consider including items like breath mints, nail polish, lipstick for touch-ups, deodorant and a Tide-To-Go pen for accidents. Designate one person to handle the bag for most of the day. This is a task for your maid of honor. Imagine minutes before your trip down the aisle; you realize you need double-sided tape to keep your dress in place. Your designated bag handler can quickly come to your aid with a well-stocked bag. No one wants a wardrobe malfunction on their Big Day. Create a timeline of events, so everyone's on the same page. Set established times for the ceremony, reception and cocktail hour, and stick to them. Keep a separate timeline of events for your wedding party. This would include time blocks for makeup and photographs. Planning down to the minute will save you and your wedding party from losing track of time and throwing the entire day off schedule. 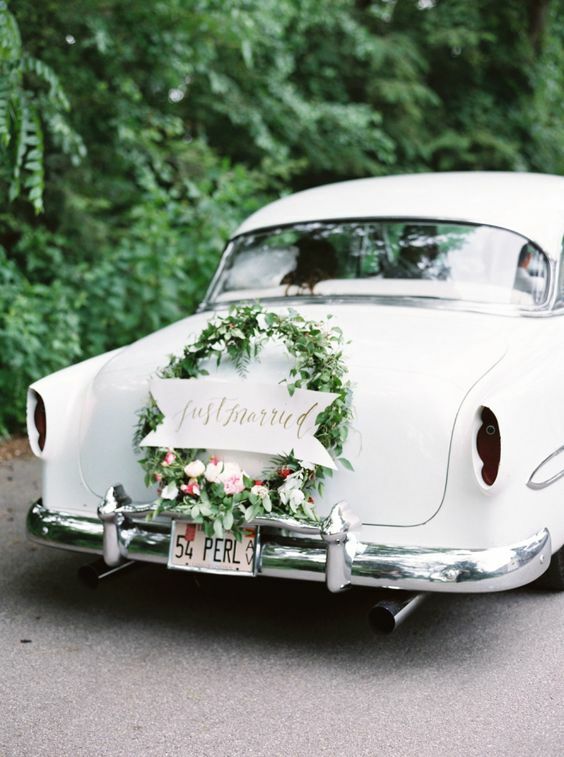 When it comes to transportation for your Big Day, devising a plan for you and your guests is essential. Be aware of other events that may be going on in town during the week of your wedding (tradeshows, sporting events, or special festivals) These events may impact traffic and travel times, therefore creating an issue for your timeline. What usually takes 15 minutes to get from the hotel to your venue could take an hour or longer due to traffic. Also, consider guests parking when developing your transportation plan. Make sure your venue has adequate parking for all guests. Talk with your venue manager to get all available parking options and if staff can guide guests. If you have it in the budget, think about hiring a shuttle for guests or valet service. Whatever you decide, don’t take on transportation all by yourself or leave it up to guests. You may think you can take on your Big Day all on your own, but it’s not as easy as you may think. Hire a wedding planner to manage the day so you can focus on enjoying the best day of your life. Having the help of a wedding planner can save you from dealing with potential stress and disappointments. A wedding pro can help you execute your vision, manage your timelines, select the best vendors and negotiate on your behalf. Your wedding day is supposed to be the best of day of your life, and with the proper planning, it can be everything that you dreamed. If you’re planning your Big Day, join us for The Faux Wedding Experience on September 26th at Charm City’s 1840’s Plaza. There’s a reason why they call this event Charm City’s best fall wedding event! An alternative to the traditional bridal show, The Faux Wedding Experience gives grooms, brides, and their tribes the opportunity to crash a faux wedding—and experience some of Baltimore’s vendors work first hand. Get your tickets now at https://lovexmelbournefauxwedding.eventbrite.com/. We can’t wait to see you!